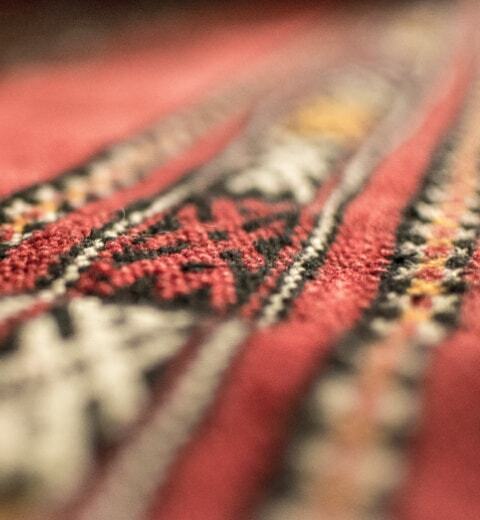 We apply the same care and attention to detail to furniture as we do to carpet. 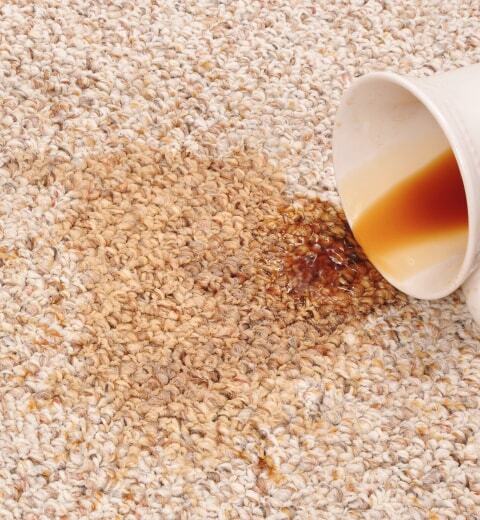 The benefit is reducing all bacteria or toxins that are present in your carpet. Welcome to American Carpet Cleaning! At American Carpet Cleaning, we take pride in our full service carpet cleaning services for both residential and commercial properties. 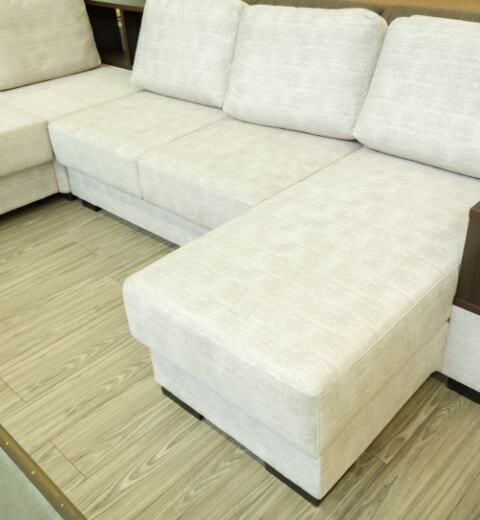 We specialize in carpet and upholstery steam cleaning, tile and grout cleaning and sealing, VCT floor stripping and waxing, auto and RV interior cleaning, and much more. No other cleaning company compares to our safe and affordable solutions, along with our exceptional customer service. Have a tough stain that you can’t get out? Let us help! Call our cleaning experts today for all of your cleaning needs. Service areas include: Serving Allentown, Bethlehem, Easton, Macungie, Breinigsville, Schnecksville, Orefield, Center Valley, Northampton and surrounding areas. 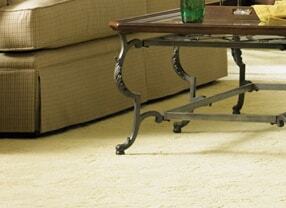 Using the latest carpet cleaning equipment and chemicals to ensure your carpets are throughly cleaned. Starting at $1 a square foot, we make oriental rug cleaning affordable and offer a pickup and delivery service if needed. 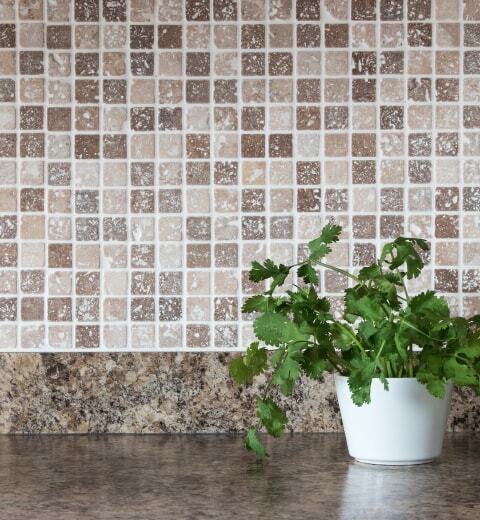 A throrought, professional tile & grout cleaning is the only way to remove the deep-down dirt. Our VISION, is to offer our clients services, that solve their residential or commercial cleaning needs. Our niche in the market place has been the ability to engage our clients in a trusting relationship, provide quality results at affordable prices. We value relationships and referrals, and your experience with us from beginning to end should reflect these values. Our COMMITMENT to our customers: To address and satisfy your cleaning concerns to the best of our abilities. We have secured partnerships with reputable and professional companies to allow our customers access to additional resources for your convenience. We love our clients, and we love their referrals. We reward our clients with discounts and free stuff when they refer us business. Make sure your referrals let us know who you are!